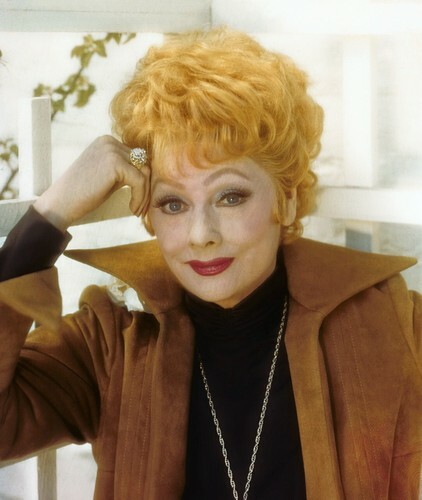 LUCILLE BALL. . HD Wallpaper and background images in the 623 East 68th calle club tagged: lucille ball.